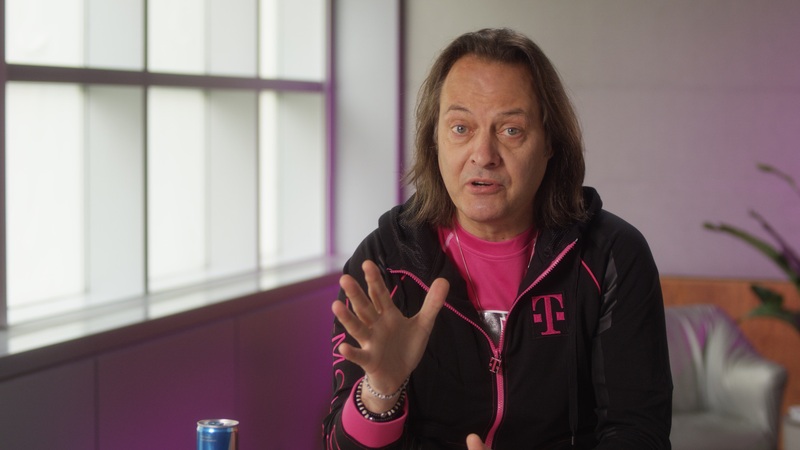 In a new report from Wall Street Journal, the merger between T-Mobile and Sprint has hit resistance from the Department of Justice’s antitrust division. From a consumer standpoint, we aren’t sure what happens next. The ball is in T-Mobile and Sprint’s court to convince our government that a merger of the two carriers won’t be a bad thing. If they’re unable to do that, the deal falls through. We have a solid overview of the merger if you’re only now hearing about it.